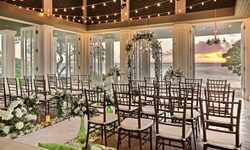 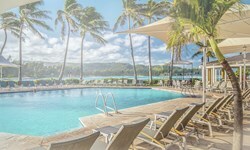 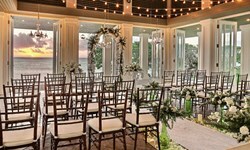 Turtle Bay Resort - Wedding Venue and Packages | The Future Mrs.
With miles of pristine beaches and verdant natural settings, Oahu's North Shore is perfect for romantic escapes. 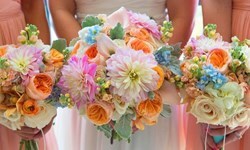 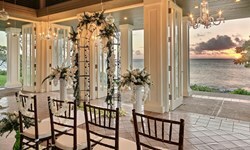 Sparkling sandy beaches, soft breezes and fragrant tropical blooms set the mood for romance. 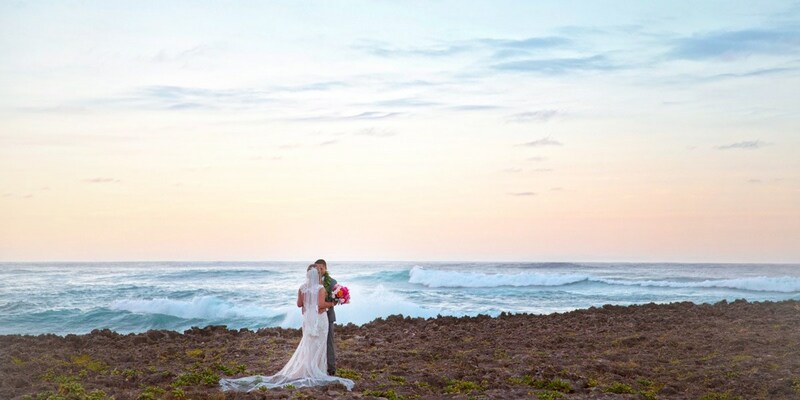 Turtle Bay is ranked among the Hawaii's Top Ten Honeymoon Hotels. 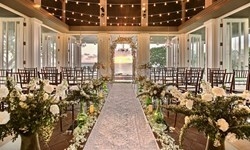 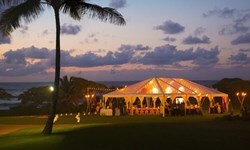 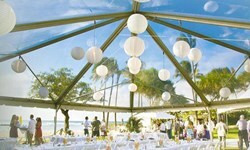 Each year an incredible 350+ Hawaii weddings are staged on the lawns and beaches of the resort. 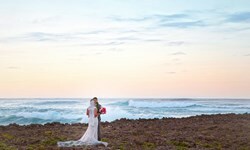 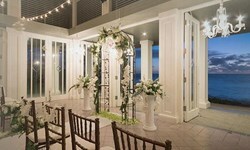 Turtle Bay is the only hotel in the state of Hawaii that can guarantee couples a true, private beach wedding.